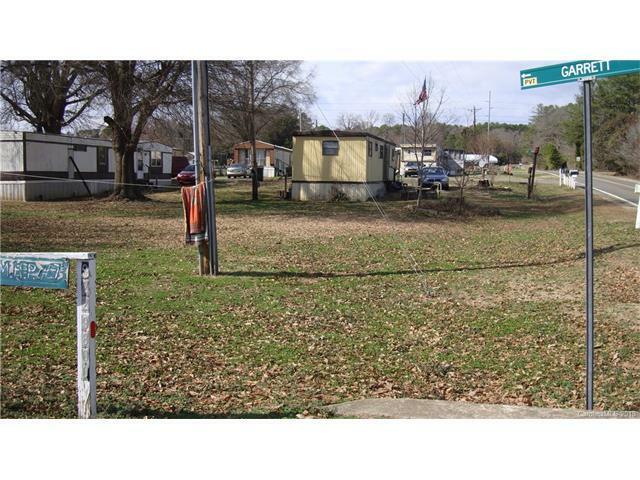 27 mobile home spaces all occupied, one 3 bedroom house with central air, paved streets, located just outside Dallas NC. Seller owns 6 of the mobile homes, plus house has 5 mobile homes sold to tenants with seller financing. Remainder leased lots with long term tenants, excellent income $81,130.00 annual income. streets and driveways paved, well and septic. DO NOT DISTURB TENANTS, DRIVE THRU PARK ONLY nice warehouse and storage building on site.